Woodsboro Fall Festival 2015 from Woodsboro World on Vimeo. Video Highlights of The Woodsboro Fall Festival! Woodsboro World-5th grade student of the month Interview from Woodsboro World on Vimeo. A Discussion with Dr Domene from Woodsboro World on Vimeo. Our Superintendent Dr. Domene Visits Mrs. Chung’s Class! 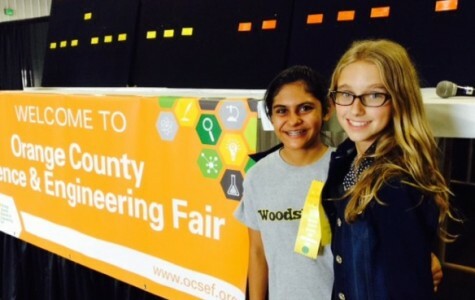 Woodsboro Sixth Graders Participate in the Orange County Science Fair!